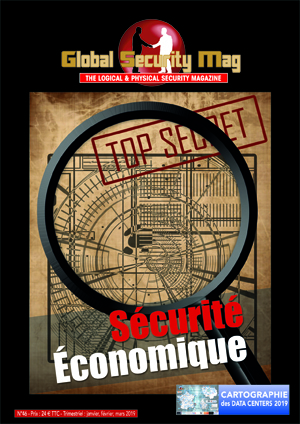 Issue 46 of Global Security Mag focuses on economic security. 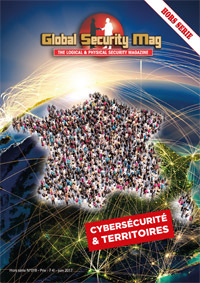 The Data Center section will be dedicated to our traditional Data Center panorama in France, Monaco and Luxemboug. It includes the A4 size poster of the A2 + data center location card. 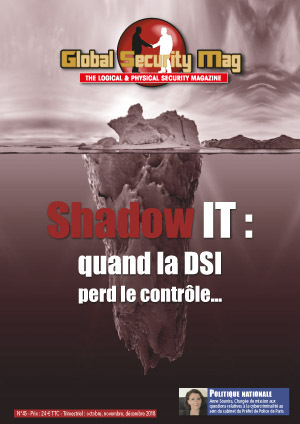 Number 45 of Global Security Mag is Shadow IT. We will also take stock of the 2018 attacks with a prospective for 2019. The Data Center section will deal with the rest of our interviews on the African Data Center market but also on OpenDCIM. 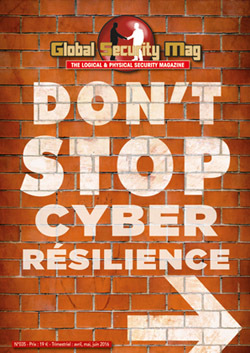 It includes our annual calendar of security events and data centers around the world. 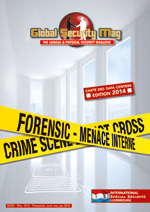 You’ll also find our calendar of security events and data centers around the world and the new EBRC white paper. 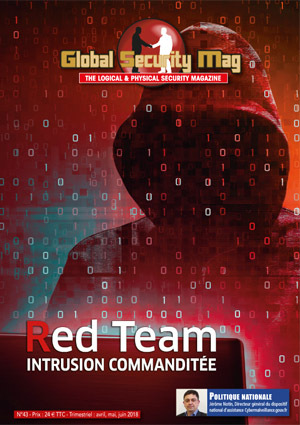 Issue 43 of Global Security Mag is about the RED TEAM teams or the other pentest vision with the experts of Synactiv, NetXP, Nes, Intrinsec, F-Secure, Acceis, Openminded, XMCO, Sysdream. 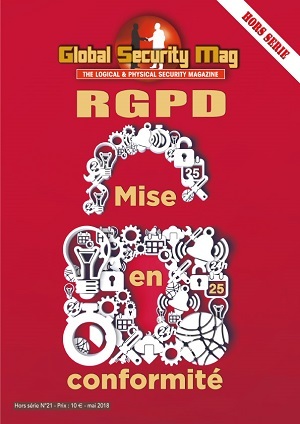 It contains a compilation of feedback from several Red Team teams, a technical chronicle The interview of Mathieu Grall of the CNIL on RGPD, a file on the ASIP with interviews of Data Center operators and outsourcers, an article by Anthony Coquer on the status of Data Center operators facing the RGPD. 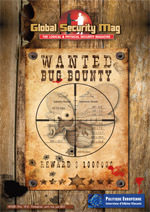 This 56-page issue will be released on June 26th. 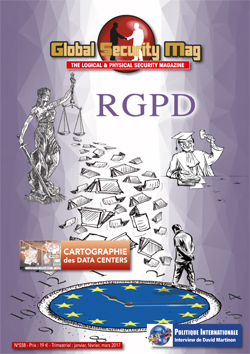 HORS-SERIE N°21 entirely dedicated to the GDPR. 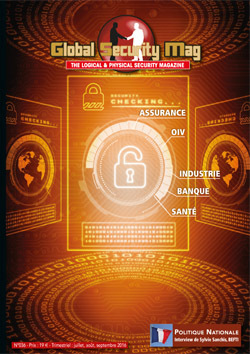 It will consist of advice from the CNIL, AFCDP, an article by Master Olivier Iteanu, the poster produced in partnership with CLUSIF and publi-info security editor. 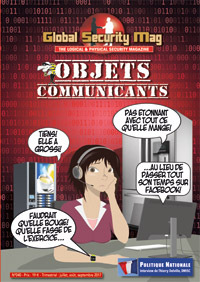 It will be downloadable free of charge in PDF version. 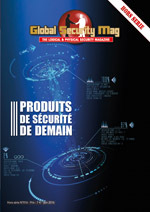 Global Security n°42 Mag contains among others the analysis of the transposition of directive NIS by Polyanna Bigle and Eric Le Quellenec of the Cabinet Alain Bensoussan. 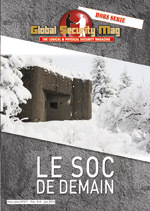 A file on the hygiene measures of the ANSSI. 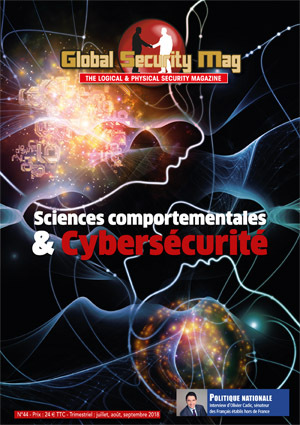 A new article with the CNIL on transitional measures of the RGPD, a file on the transition from accreditation to certification for health data hosts. Finally, the mapping of data centers that offers colocation services. 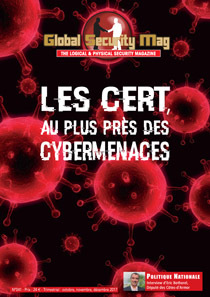 GS MAG N ° 41 is about the CERTs and the annual report of the attacks. 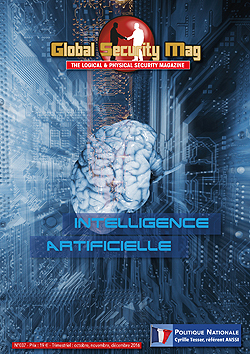 In addition you will find the interview of Anne Fontanille, lawyer at the service of the Correspondents Informatique et Libertés of the CNIL on the management of subcontractors, the interview of the Deputy Eric Bothorel on the creation of a European digital space , a technical article on the analysis of the official photo of the President of the Republic Emmanuel Macron ... 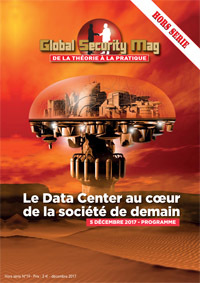 This year again we published the Calendar of security events and data centers around the world.